1997: Degree in Biochemistry, Faculty of Sciences, Univ. of Porto, Portugal. 2017 - : Associate Editor of the Journal of Tissue Engineering and Regenerative Medicine, John Wiley & Sons, Ltd.
1997: Graduation Trainee, “Instituto Ciências Biomédicas Abel Salazar”, Univ. Porto, Portugal. She has been supervising 10 final year projects of under-graduated students, 7 Master projects (2 ongoing), 14 PhDs (7 ongoing) and 11 Post-Doctoral fellows (5 ongoing). She has been supervising visiting PhD students resulting from different International Collaborations from Brasil, Spain, Korea, China and Greece. Currently she manages a research team of 5 graduate students, 3 Post-doctoral Fellows and 2 assistant researchers dedicated to the activities of projects she coordinates. As PI she was awarded €1 998 939 with an ERC Consolidator Grant, €199 900 with an M-ERA.NET 2016 and €224 976 in FCT projects. As Co-PI obtained €993 000 in a H2020-TWINN-2015 and €399 934 in a M-ERA.NET 2012 project. Alexandra P. Marques has been also participated in the proposal preparation and research team of National granted Projects corresponding to a total budget of about 9.3M€ and EC projects corresponding to a total budget of over 12.5M€. 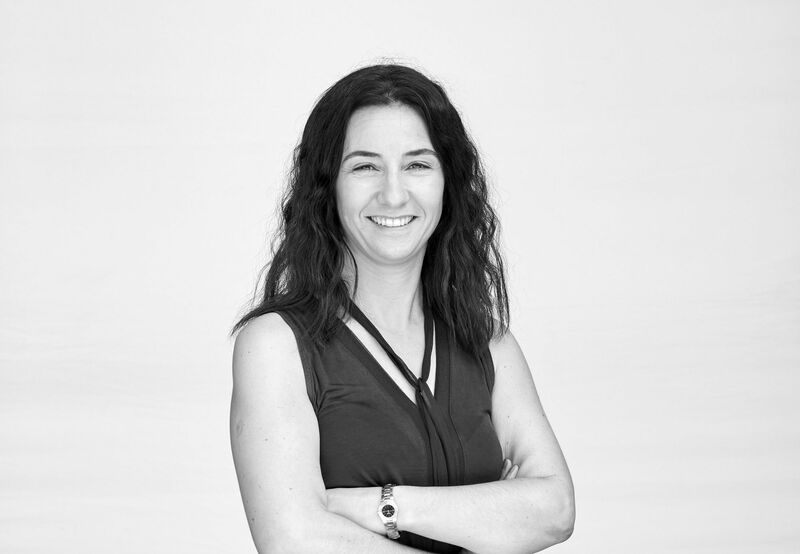 Regarding the financing of human resources, Alexandra P. Marques has been awarded as a supervisor or as co-supervisor 13 PhD and 5 Post-doc scholarships (corresponding to about 1M€), to which can be added her personal career supporting grants at National level in a total amount of €400 000. Alexandra P. Marques is co-editor of the Skin tissue models book, Elsevier (2017) and of the Handbook Natural-based Polymers for Biomedical Applications, Woodhead Pub (2008), and author of 191 publications: 87 peer-reviewed, 15 book chapters, 89 ISI indexed conference abstracts and proceedings and more than 200 communications in major conferences of the field. In addition she is co-inventor of 3 patents and has also filled in 2 more applications. She has an h-factor of 28, was cited more than 2850 times, 2548 without self-citations (April 2018, ISI Web of Knowledge). 1998: Scholarship awarded by the European Program Leonardo da Vinci for a six months training at Department of Clinical Engineering, Univ. of Liverpool, UK. Alexandra P. Marques is member of several International Scientific Organizations. She has been actively participating in the activities of the Tissue Engineering and Regenerative Medicine International Society (TERMIS) and the Portuguese Society for Stem Cells and Cellular Therapy (SPCE-TC, founder member and coordinator of the Section Cell Therapies and Tissue Engineering -2011/2012). She was part of the organizing committee of the 2008 TERMIS-EU meeting held in Porto, and was member of the scientific committee and of the International Advisory Board of different TERMIS-EU and TERMIS World meetings, as well as of the European Society for Biomaterials. She was Chair of the 5th International Meeting of the SPCE-TC (2010) and of the Gen2Skin and TERMSTEM International Conferences (2016) and Gene2Skin Winter (2017) and Summer (2018) Schools. She was also (Co)-Chair of different symposia at the 3rd and 4th TERMIS World Congress, XXXVIII Congress of the ESAO and IV Biennial Congress of the IFAO, at the 2014 TERMIS-Asia Pacific and TERMIS-EU Meetings (from 2015). She was invited as lecturer of several National and International Conferences, Courses and Workshops (40 in total) and of different National Integrated Master and Doctoral Programmes.